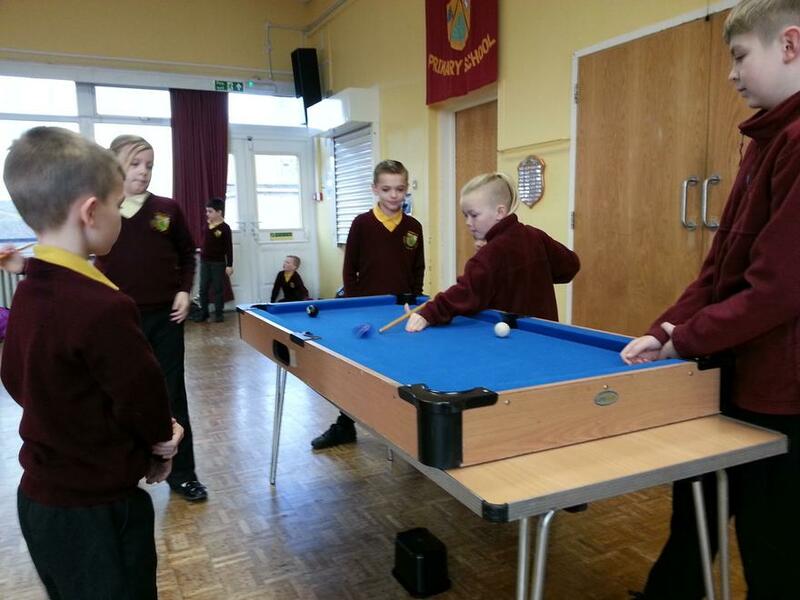 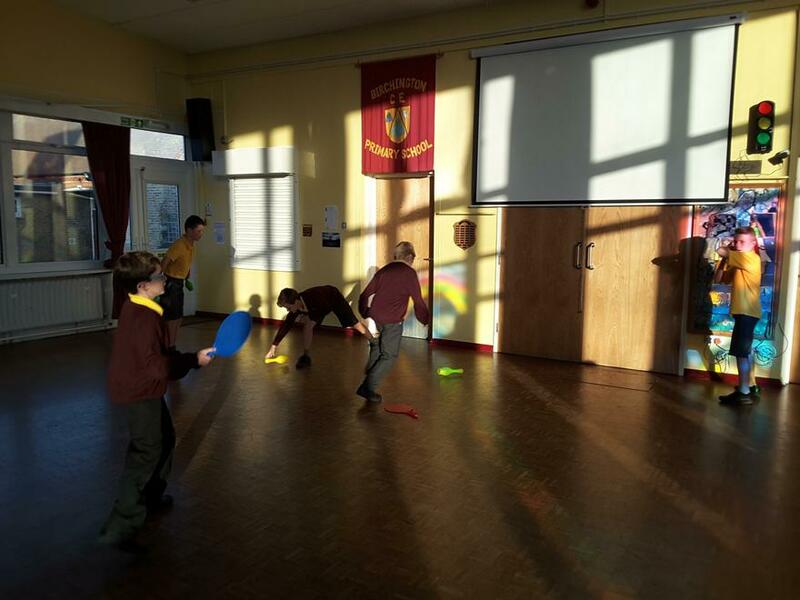 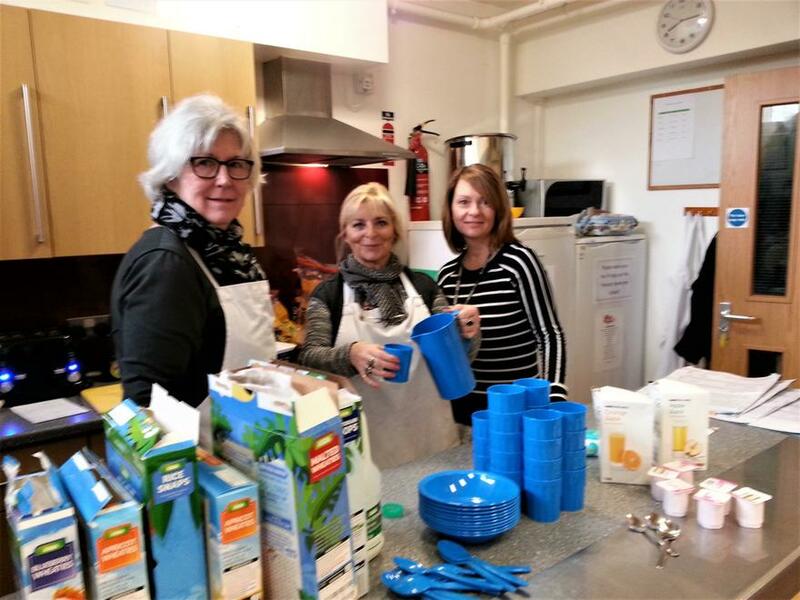 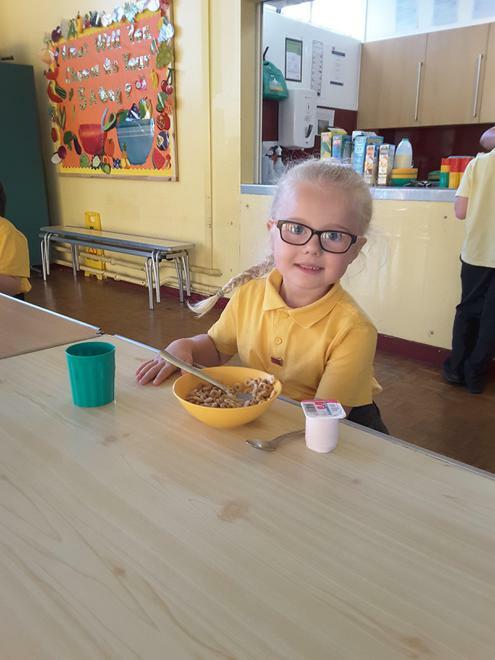 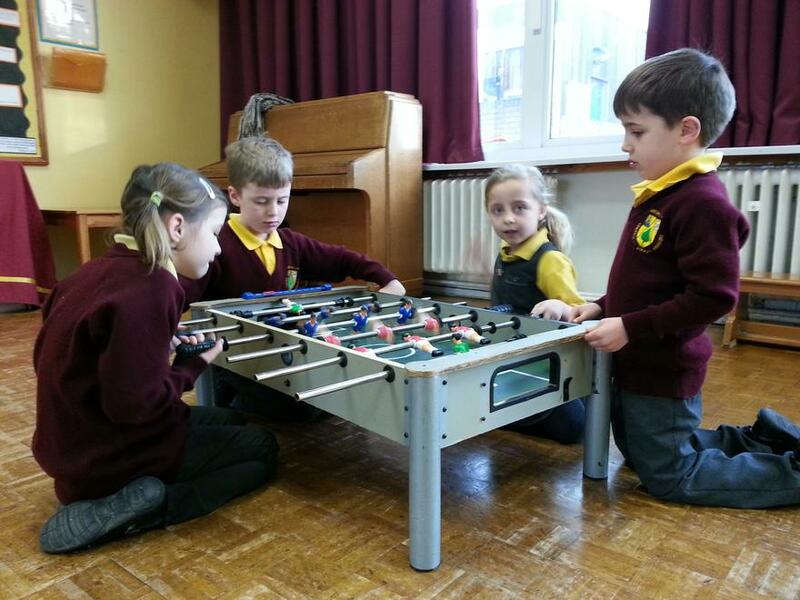 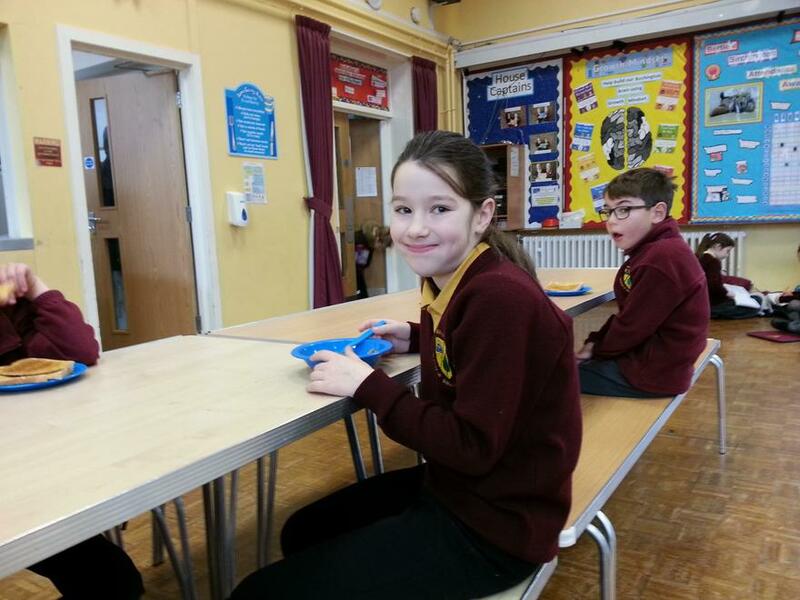 Our Breakfast Club is available to children from 7.45am and is supervised by staff who also provide a variety of entertainment for the children. 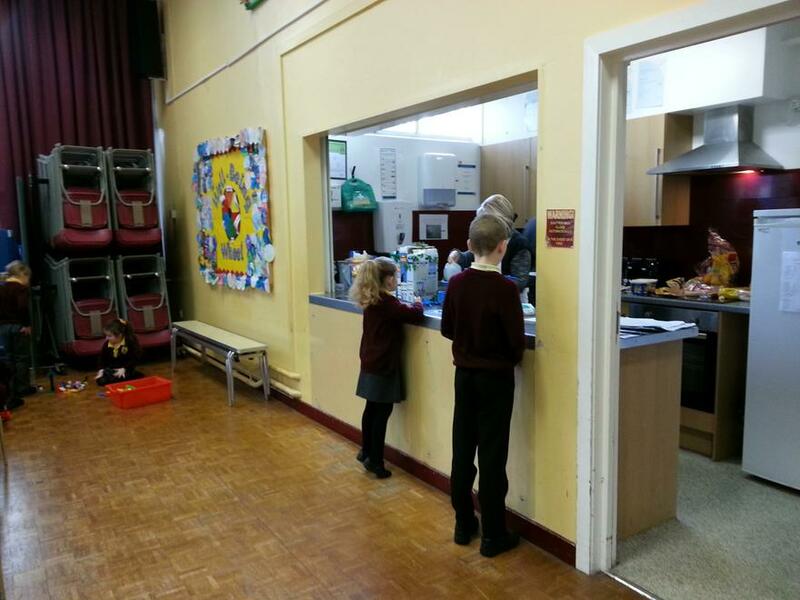 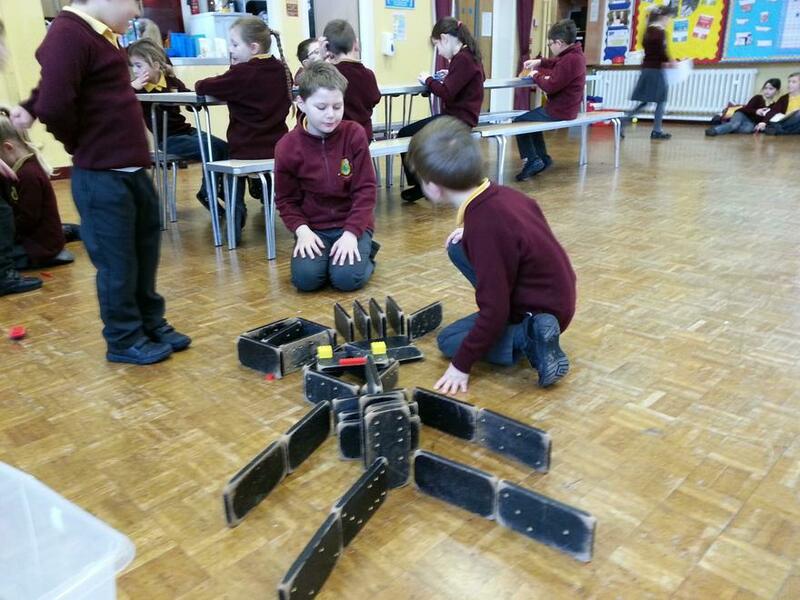 Should you wish your child to attend Breakfast Club, the current cost is £2.50 per day. 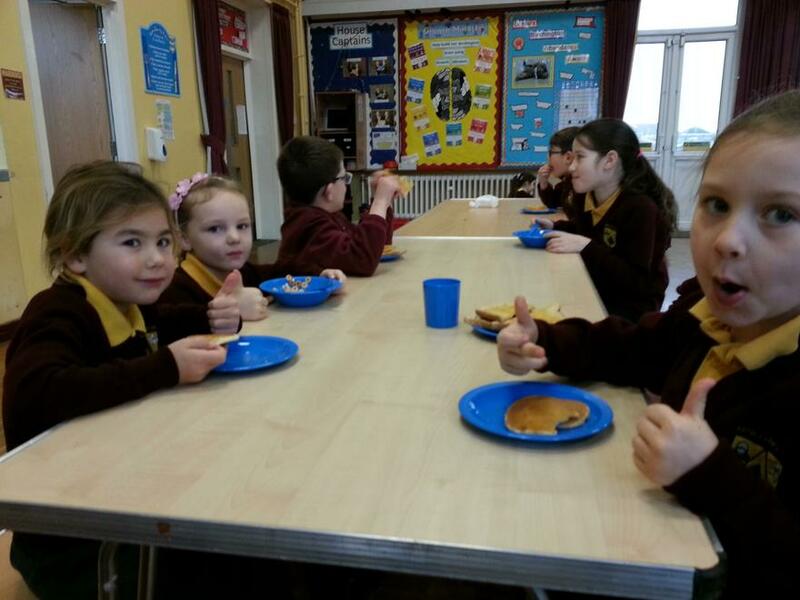 For more details please contact the school office or speak to Lesley Green our FLO and Breakfast Club Leader.